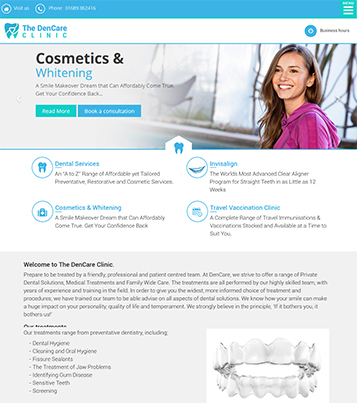 Delighted to confirm we are now live and offering our dentist website service. 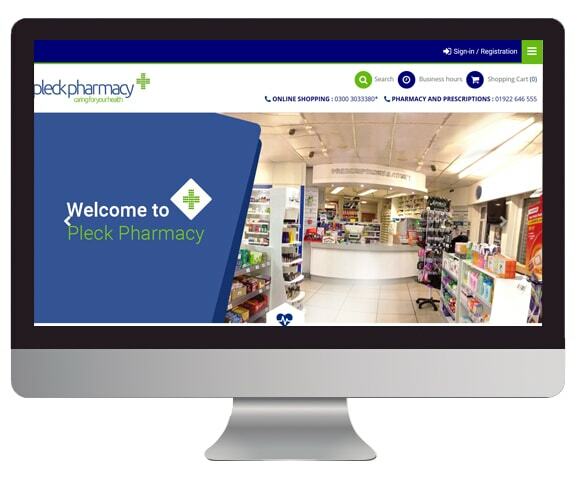 Are you putting off getting a proper pharmacy website designed? We have been surprised, very surprised. 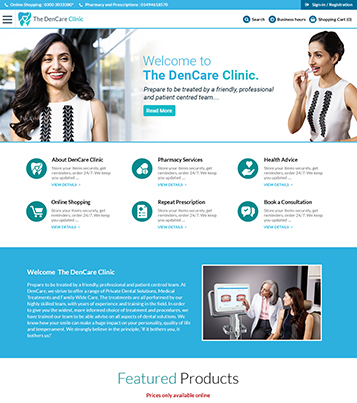 Have spoken to some dentists who say 'my customers are too old to be online and certainly won't use a website'! so how do I make my website successful? 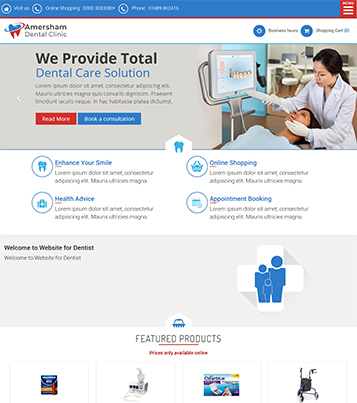 What do I want a website for? Whether you have one of not.